Liquid Telecom has concluded a $180-million investment from UK development finance institution CDC Group. 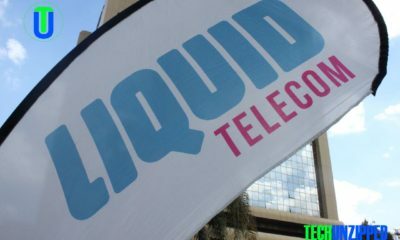 “The investment will enable Liquid Telecom to further expand its fibre footprint and to broaden its data centres and cloud services product portfolio across Africa serving wholesale, enterprise, and retail customers,” said Liquid Telecom in a statement. The investment into the Liquid Telecom, which was originally announced in December, provides the CDC Group with a stake of nearly 10% in Liquid Telecom. “This is a capital-intensive business,” Econet founder Strive Masiyiwa said in December. He added that the plan was to seek a longer-term partner to back expansion into countries that don’t always offer a quick return on investment. 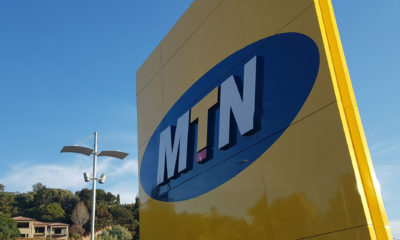 The deal is also set to allow Liquid Telecom to postpone its initial public offering. 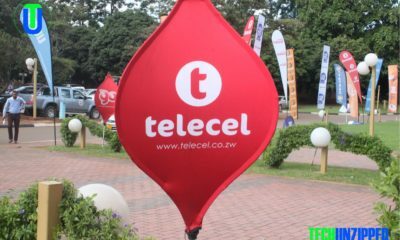 The Liquid Telecom Group, which is not a Zimbabwean company, is part of Masiyiwa’s global business portfolio, which he built when he left the country 19 years ago. However, according to Masiyiwa, an IPO is still a possibility in the future. “The listing option will always be there and we will follow instructions from the shareholders,” said Masiyiwa. 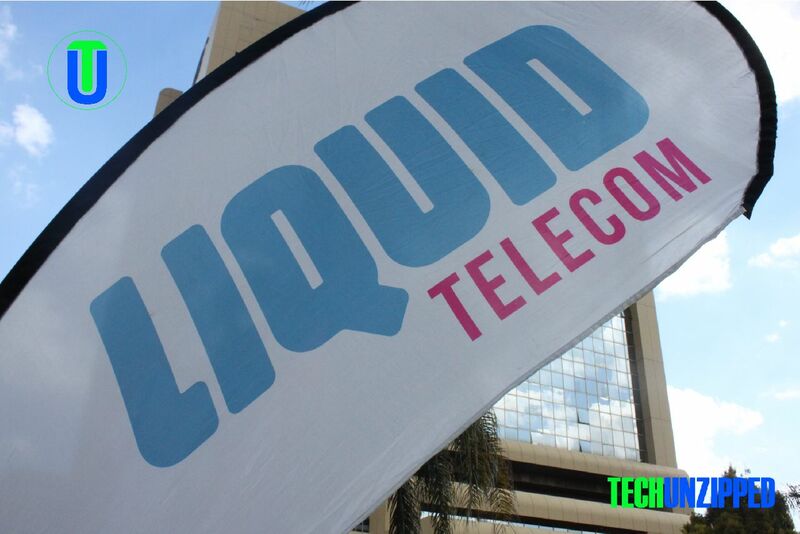 Econet Wireless Zimbabwe recently acquired a 10% stake in the Liquid Telecom Group by swapping its then 51% stake in Liquid Telecom Zimbabwe.